Sugata Mitra: Can Schools Exist In The Cloud? After years of offering children self-supervised access to the Web, Sugata Mitra says kids can teach themselves. He argues that self-organized classes are the future of education. 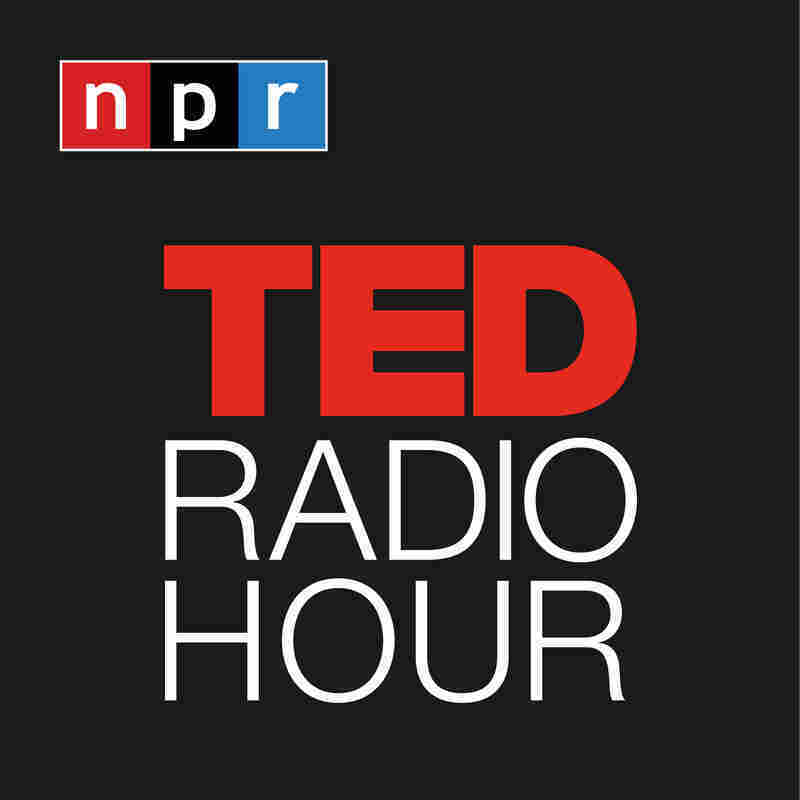 Part 5 of the TED Radio Hour episode Unstoppable Learning. After years of offering children self-supervised access to the Web, Sugata Mitra says kids can teach themselves. Mitra continues the conversation from earlier this episode by arguing that self-organized classes are the future of education, and he puts forward a bold vision: to build a school in the cloud. Educational researcher Dr. Sugata Mitra's "Hole in the Wall" experiments have shown that, in the absence of supervision or formal teaching, children can teach themselves and each other. In 1999, Mitra and his colleagues dug a hole in a wall bordering an urban slum in New Delhi, installed an Internet-connected PC and left it there. What they saw was kids playing around with the computer and in the process learning how to use it, how to go online, and teaching each other. The "Hole in the Wall" project demonstrates that an environment that stimulates curiosity can cause learning through self-instruction and peer-shared knowledge. Mitra, who is now a professor of educational technology at Newcastle University, calls it "minimally invasive education." At TED2013, Sugata Mitra was awarded the TED Prize, and he made a bold wish: to help build a place where children can explore and learn on their own — and teach one another — using resources from the worldwide cloud. Can Online Education Tackle Achievement Gap?